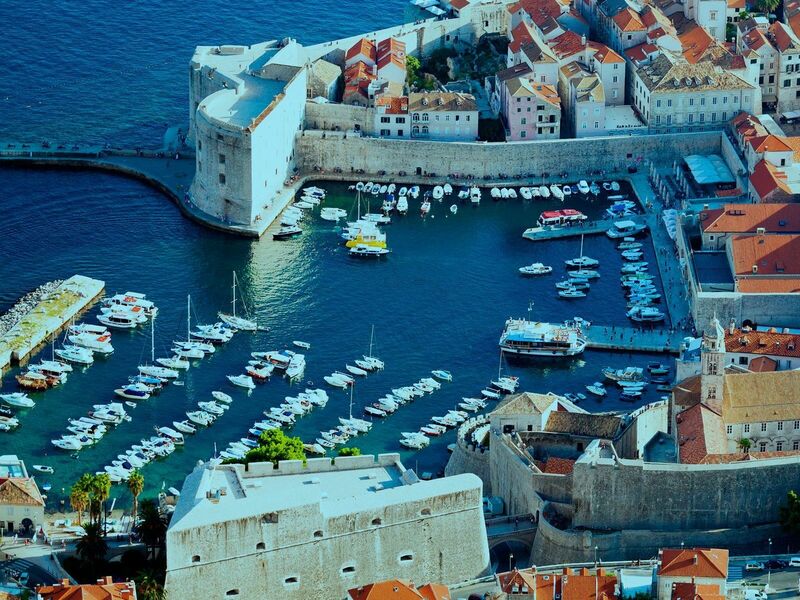 As a city rich in 7th century history, Dubrovnik is often called the Pearl of the Adriatic. Dubrovnik offers stunning sights of imposing sea walls, terracotta rooftops, marble streets, grand baroque churches, stunning fortresses and dramatic cliff top seascapes. Hop aboard a cable car to Mt Srđ and trace the rise and fall of the city’s rich history. Dubrovnik’s summer and winter festivals attract a wide and varied crowd. Experience Dubrovnik’s Summer Festival in July and August, or its main event, the Feast of St Blaise (which honors the city’s patron saint) in the winter. Beyond its walls, Dubrovnik’s Elafiti Islands offer unparalleled opportunity for yachting and boating. Check Croatia’s calendar of events for a full list of upcoming ceremonies and festivals. Make a stop at the island of Vis to visit the Maritime Museum and Komiza. Explore the Cave of Tito or enjoy a day trip to Stiniva Bay or the neighboring island of Bisevo, known for its Blue Cave. The Budikovac Lagoon on the eastern shore is also a popular boating destination, as well as the Milna and Zaglav Bays across from the Budikovac Lagoon. Anchor in Pomena or Polace where the anchoring price includes an entrance ticket to Mljet’s famed National Park. Two salt water lakes encircled by a dense pine forest sit at the center of the park. From here, take a short canoe ride to the islet of Melita where you can explore a stunningly well-preserved Benedictine monastery. The village of Soline offers a quiet reprieve for those looking to relax and unwind. Heralded by both locals and visitors as the most beautiful island of the Adriatic, Mljet’s landscape and stunning vistas will enchant you just as much as its folklore. According to legend, Odysseus famously fell in love with the nymph Calypso on the shores of Mljet. With a variety of magnificent nautical destinations, including the gorgeous beaches of Saplunara, Limuni and Prozura, it’s easy to see why Odysseus would want to remain in Mljet. This popular boating destination boasts excellent anchorage in a variety of bays and coves, as well as 60 nautical miles of pristine waterways. Sailing from Mljet, witness the diversity of Korcula’s north-eastern coast, with its numerous islets and inlets. Spend a day exploring the nearby archipelago, or anchor east of Lumbarda along a sandy beach. 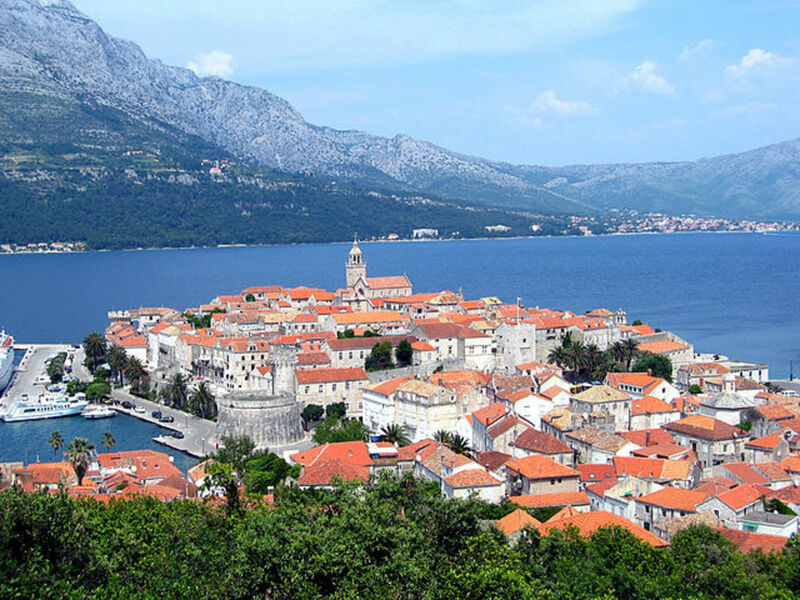 History buffs can visit Badija and anchor in the lagoon facing the 14th century Franciscan monastery. Visit the Marco Polo Museum and climb to the top of the Marco Polo Tower for stunning views of the city. The high walls surrounding Korcula were designed to shield the town from fierce winds. Other must-see sights include 16 churches featuring stunning works of art by Tintoretto and Giovanni Bellini, as well as the Croatian artist Blaz Jurjev Trogiranin and the renowned sculptor Ivan Mestrovic. 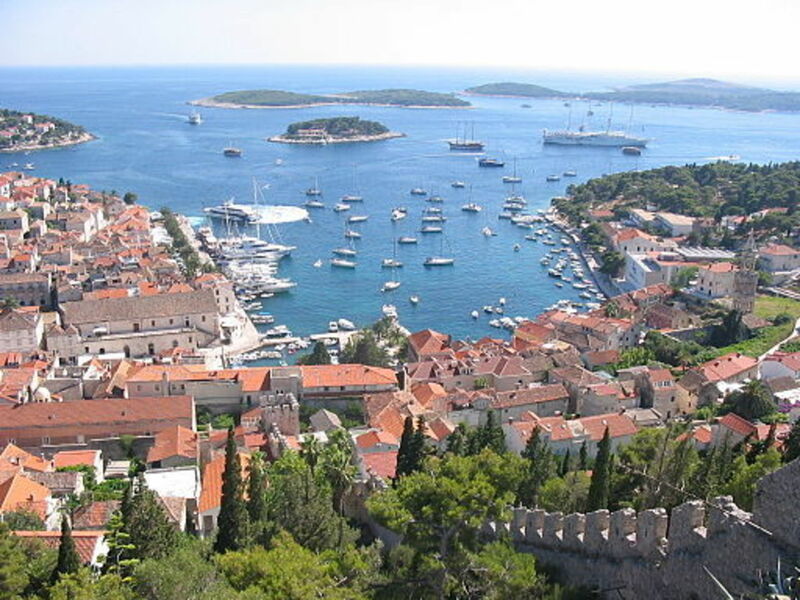 Set sail from Korcula or Vis and get ready to party with the rich and famous on the island of Hvar. This luxurious destination is the queen of the Croatian Dalmatian islands. Crowds of partygoers flock here every summer to experience the island’s legendary 24-hour boat parties. Explore the marbled streets of Stari Grad, Hvar’s ancient town, or make your way to the shallow sandy beaches of Zavala. The island is known for its stunning natural beauty, with vast lavender fields, ancient olive trees and magnificent vineyards. Get a taste of the local cuisine and sample homemade wine at any number of small inns where innkeepers are likely to serenade you with traditional songs.